In Israel, A Rift On How To Deal With Iran Israel's Prime Minister Benjamin Netanyahu has said repeatedly that time is running out for Israel to act against Iran and its nuclear program. But several prominent Israelis, including former security officials, say that the prime minister has overplayed the threat posed by Iran. As Israel wages an intense daily debate about Iran and its nuclear program, a rift between Prime Minister Benjamin Netanyahu and Israel's former intelligence chiefs has become public. The recently retired head of internal security, Yuval Diskin, has bashed Netanyahu and his Defense Minister Ehud Barak, calling them unfit to lead the country. Diskin, who headed Shin Bet, accused Netanyahu and Barak of purposefully misleading the public on the urgency of the threat posed by Iran and its nuclear program. 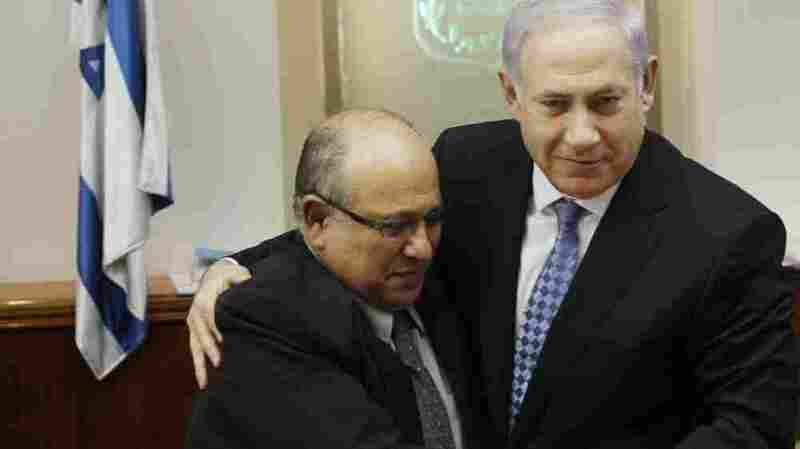 Diskin was also quoted as saying that Netanyahu was not serious about a peace process with the Palestinians. Diskin's comments were made in a closed forum of about 50 people in southern Israel, but were leaked to the press. This comes after the former head of the Mossad intelligence agency, Meir Dagan, said that Iran poses less of an immediate danger to Israel than Netanyahu asserts. Netanyahu has said repeatedly that Iran's nuclear program poses a grave danger to Israel, and that time is rapidly running out for Israel and other countries to act. 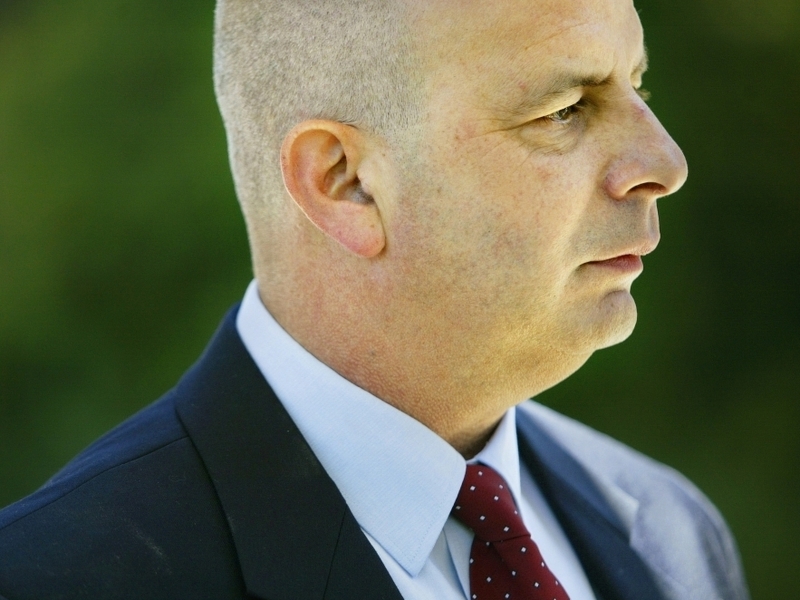 Yuval Diskin, who recently stepped down as head of the Shin Bet security service, has criticized the prime minister's approach to Iran. Diskin is shown here in 2005. The ex-security chiefs, meanwhile, say Iran does pose a serious risk. But they also say that Israel is not in a position where it has to decide immediately on whether to carry out military action. For its part, Iran says its nuclear program is only for peaceful purposes and that it does not intend to build nuclear bombs. In New York on Sunday, former Israeli Prime Minister Ehud Olmert joined those critical of Netanyahu's approach. He told a conference organized by the Jerusalem Post newspaper that there was enough time to try different approaches to Iran without the need for a direct military confrontation. At the same conference, Dagan reiterated his allegation that Netanyahu has exaggerated the Iranian threat. And he also expressed support for Diskin. "I know firsthand that [Diskin's] points of view were presented by him to the prime minister and defense minister many times," Dagan said. During Dagan's speech, an argument broke out between him and an Israeli Cabinet minister, Gilad Erdan, who is a strong supporter of Netanyahu. Erdan accused Dagan and Diskin of voicing their discontent with Netanyahu out of spite because they weren't awarded additional terms in office. Dagan, through clenched teeth, minced few words when he replied to Erdan. "You are lying, sir," Dagan said. "And maybe [it's] not polite, but I prefer that ministers of the state of Israel speak the truth." An official from Netanyahu's office declined to comment on the exchange. The official also said that Netanyahu would not be responding because he was mourning the death of his father, Benzion Netanyahu, a well-known Israeli historian who died Monday at the age of 102.